Rich Energy boss, Williams Storey, has made the bold prediction that Haas will beat Red Bull “in many races this year”. 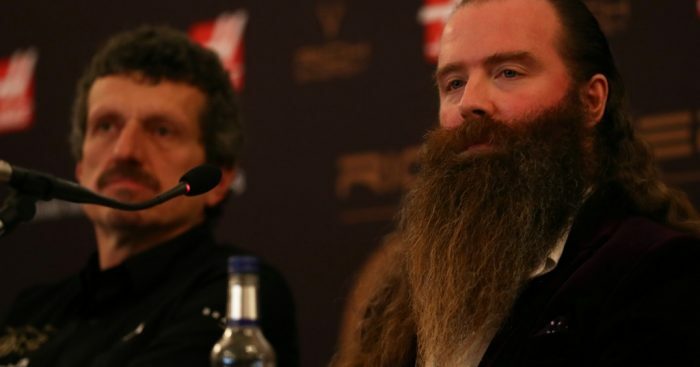 Rich Energy have become title sponsors of the American outfit ahead of the 2019 season and Storey firmly thinks that Red Bull are there for the taking as one of the midfield teams tries to gatecrash into the top three. “We are confident we will beat Red Bull in many races this year,” Storey told The Sun. “That is holy grail marketing but sometimes you get a bit of serendipity and right timing. “Red Bull have spent £250billion in F1 and last year across Toro Rosso and Red Bull, there or there abouts, £400million. “I think a cooler team and I think if we do beat them on track, which I think we have a great chance of doing, then that will be a brilliant achievement for us. Storey also shared more of the background of Rich Energy and hailed the impact of West Ham co-owner, David Sullivan, who is a shareholder in the business. “I am the sort of person who deals with entrepreneurs, not spread-sheet Jonnies,” he added. “We have raised private capital from three of four very big entrepreneurs and these are independently wealthy private businessmen who have put money into the business.